Welcome to Get Smart Dogs! 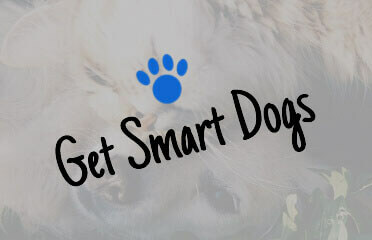 Get Smart Dogs provides an easy to use platform for pet owners looking for safe & reliable dog boarding kennels and catteries for their furry friend. All listings are narrowed down to the suburb they are located in, meaning you can readily and easily find pet boarding in your area. To start searching the directory, simply select the type of pet boarding you are looking for and the suburb in our easy to use search area. 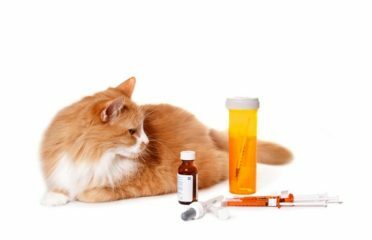 Once you’ve found the cattery/boarding kennel you are looking for, you will be able to easily locate their address and even send them an enquiry with any questions you may have. 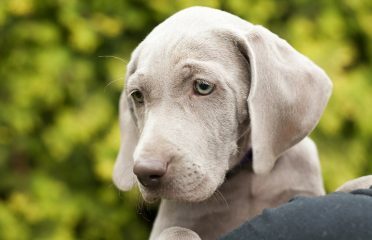 If you have any questions for Get Smart Dogs or wish to provide some feedback about the website, we’d love to hear it! You can use our contact form found here to get in contact with us. If you are an owner of a dog kennel or cattery and want to join the Get Smart Dogs directory, you can claim your listing easily, or if you can’t find your business on our website, please head over to our directory submission page found here. Get Smart Dogs has a new look! Separation anxiety is common in dogs but with a few simple steps like the above, can be managed, meaning you can feel comfortable leaving them alone in a boarding kennel.